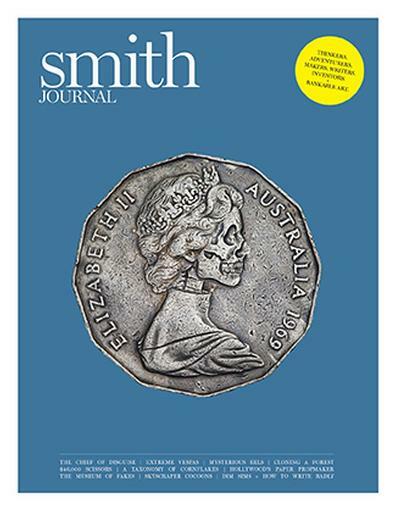 Smith is refreshingly and artistically presented. The articles are brief yet provide useful contemporary insight into dilemmas of our times eg ethics as well as visions of fashion , architecture and useful gadgets. Well written and great sense of humour in some articles to keep things entertaining. 4 issues a year is enough to contemplate and then share with others as they will last the test of time.